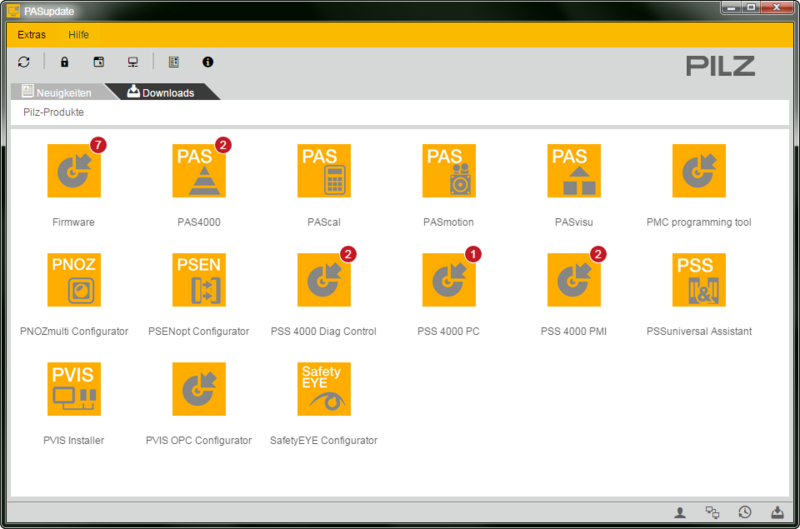 With PASupdate you will always be informed about all the innovations in our software products! You can now download our new software PASupdate for free from our website. With PASupdate you will always be informed about the latest innovations in our software products. Once installed on your computer you will have an overview of all the available updates. You can download directly from PASupdate by clicking on the relevant release. You can also use PASupdate to download and update readme files. What&apos;s more, the integrated news section will always provide information about the latest developments to our software products. PASupdate is available in German and English. As a registered user you can download the software free of charge, without obligation.